The Mumbai civic body has indicted an assistant municipal commissioner and 62 officials in an e-tendering scam worth Rs 100 crore that was unearthed in 2014, an officer said Wednesday. 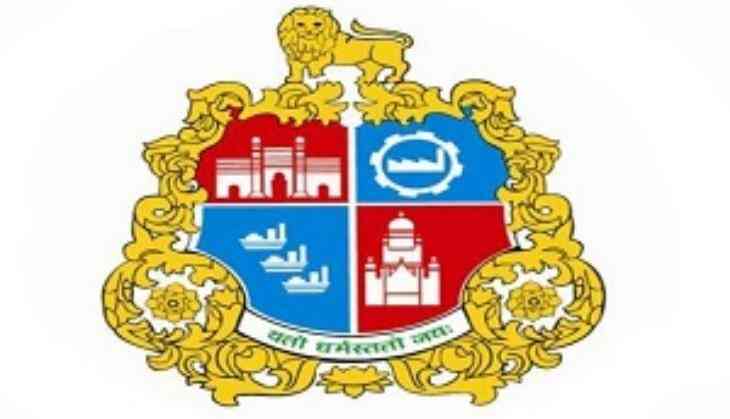 A committee headed by three senior officers of the Brihanmumbai Municipal Corporation (BMC) has recommended punishments that include one-time penalty, stoppage of increments ranging from one to five years, and recovery from pension in case of retired employees, he said. "The municipal commissioner has given his nod to punish these erring staffers and officers. The detailed order and the quantum of punishment will be uploaded on the civic body's website very soon. We hope it will suffice to act as a deterrent," said the officer. The indicted staffers include an assistant municipal commissioner, executive engineers, an assistant engineer, sub engineers and eight junior engineers. The scam came to light in 2014 after an inquiry conducted by the BMC's Test, Audit and Vigilance department found out that several civic officials were flouting e-tendering norms by opening tenders for a short window of time to only enable certain favoured contractors. The then BMC Commissioner Sitaram Kunte had constituted a three-member committee to investigate the irregularities. Simultaneously, the Anti-Corruption Bureau (ACB) is also investigating the charges against officials. Meanwhile, the BMC officer said the panel found that the accused staffers were involved in favouring preferred contractors and blocking the SAP system for the entire day to prevent other parties from filing bids for various works. However, activists and opposition Congress accused the civic administration of going soft on the concerned officials, and demanded their dismissal from service. RTI activist Anil Galgali said the BMC seems lenient as far as handing down the quantum of punishment is concerned. "The guilty officials had formed a syndicate to run a parallel scam. They should be dismissed from service and the loss caused to exchequer be recovered from their salaries, which would only serve as a deterrent," he said. Congress corporator and Leader of Opposition in the BMC Ravi Raja said the indicted officials either be suspended or dismissed from service. "Now it has been proved that the e-tendering system is not transparent and foolproof. The people tampered with the very system which is trusted by the common people. They should either be suspended or dismissed," he demanded.